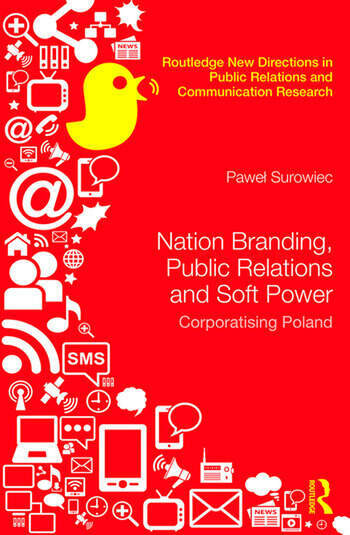 Pawel Surowiec, Ph.D, is a Senior Lecturer at the Faculty of Media and Communication, Bournemouth University, UK and Research Fellow at Charles University in Prague, Czech Republic. He lectures in Political Economy of Public Relations and leads a module on International Relations. His scholarly research is driven by questions relating to the re-invention of classical models of propaganda praxis and socio-cultural changes in European politics.